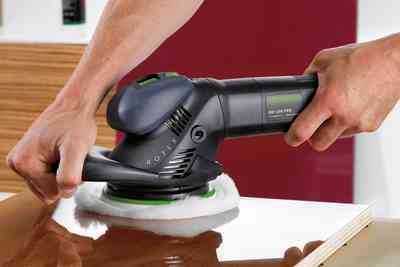 Three tools in one – for coarse sanding, fine sanding and polishing. 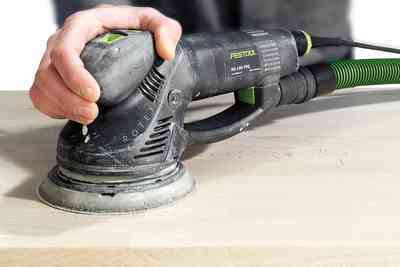 Pads can be changed quickly and without tools thanks to FastFix. 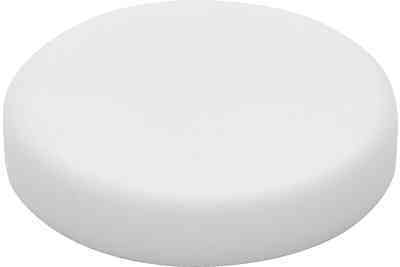 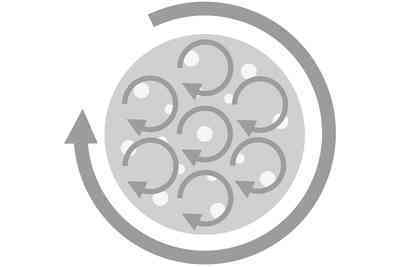 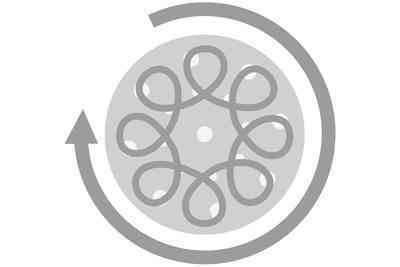 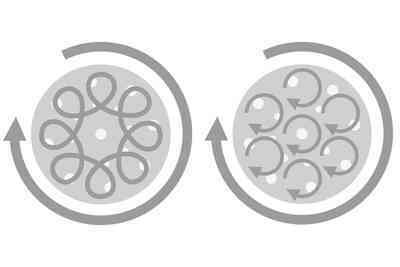 ROTEX rotary motion for convenient polishing – the lower speed reduces the temperature to a minimum and prevents clouding and spraying off. 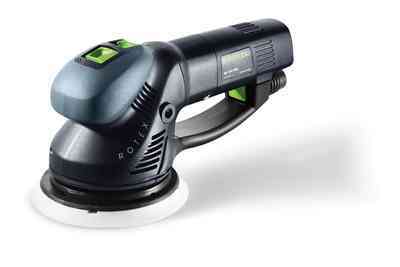 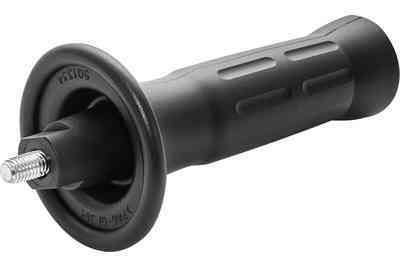 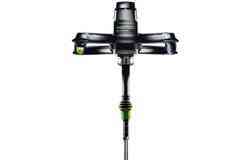 The ROTEX RO 150 fits comfortably in your hand in any grip position and can be guided accurately. 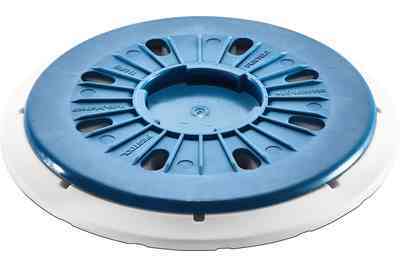 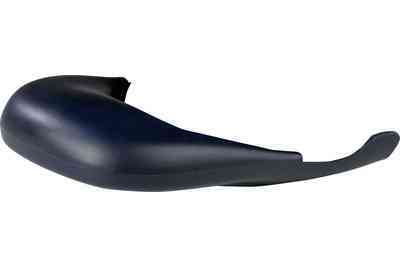 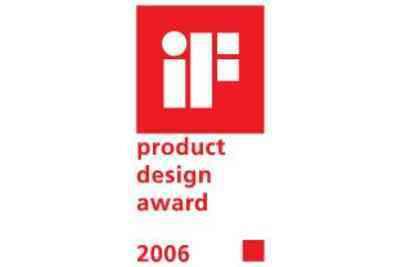 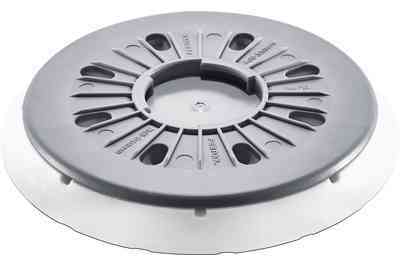 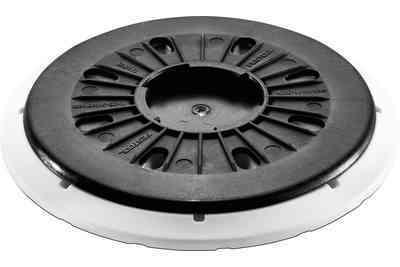 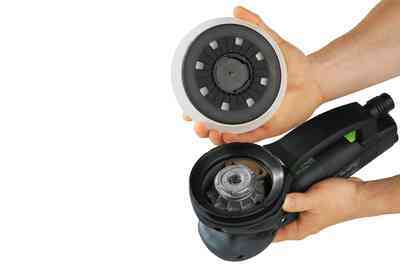 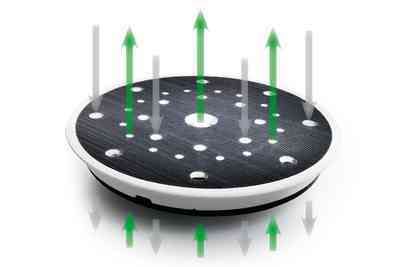 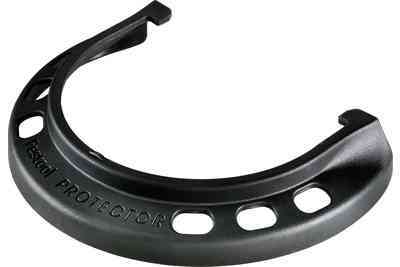 The housing is narrow and compact, the weight surprisingly low and vibrations have been reduced significantly. 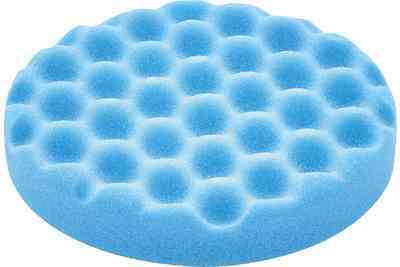 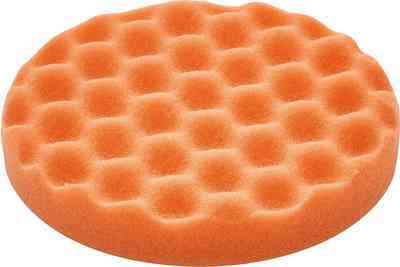 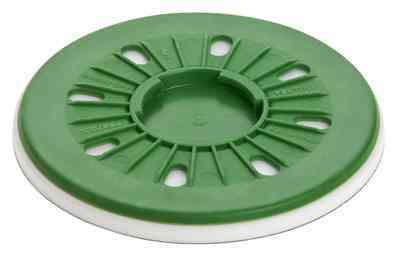 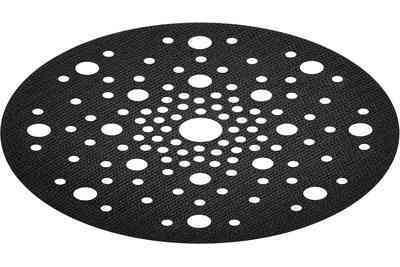 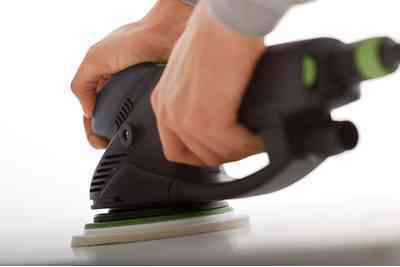 The large internal contact surface ensures the sanding and polishing pad runs extremely smoothly and reduces imbalance and vibrations. 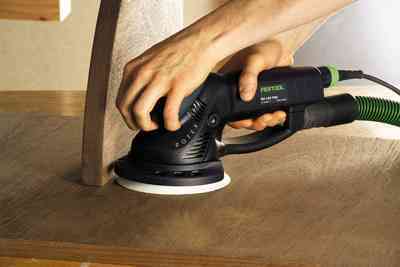 For maximum dust extraction with maximum sanding performance. 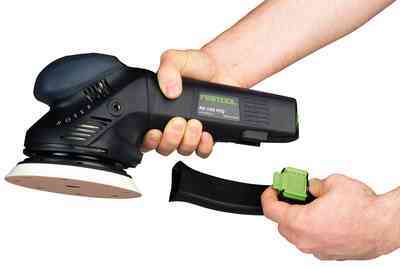 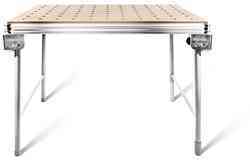 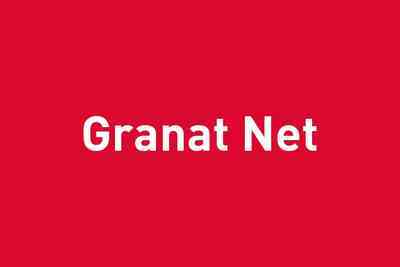 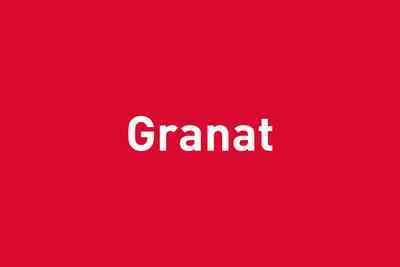 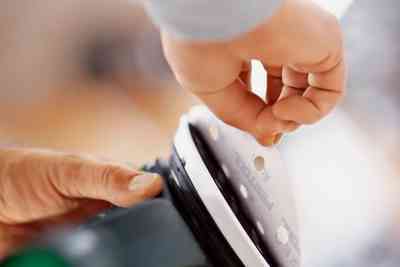 Ensures a longer service life of abrasives, the sanding pad and the machine. 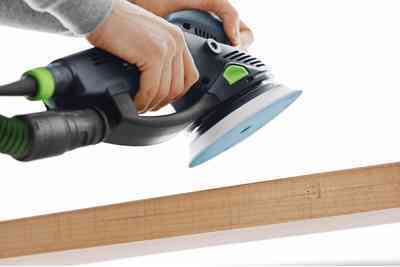 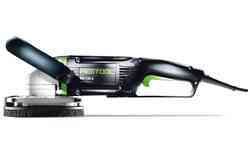 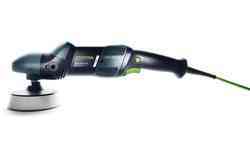 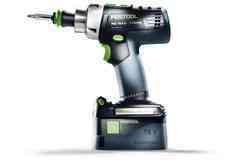 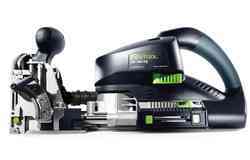 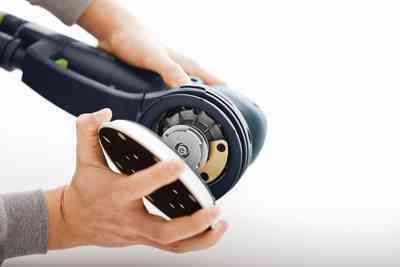 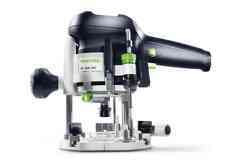 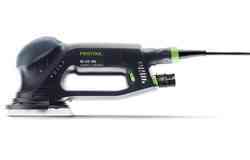 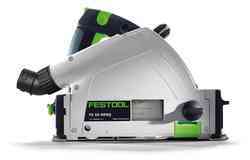 Patented and the only one of its kind in the world: The Festool MULTI-JETSTREAM sanding system with supply air and exhaust air. 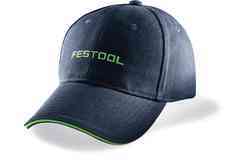 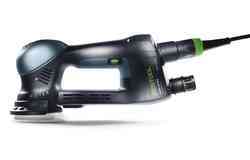 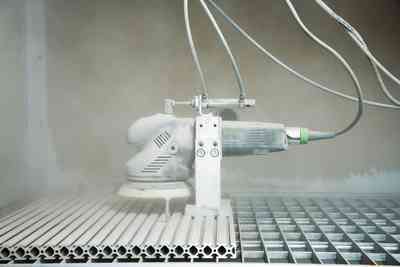 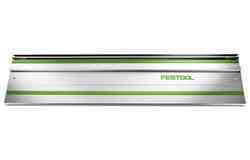 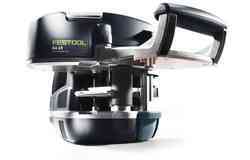 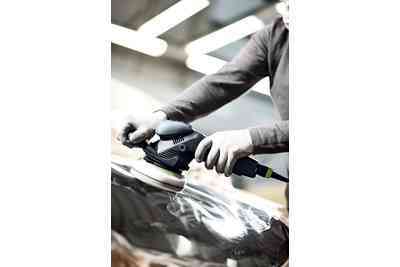 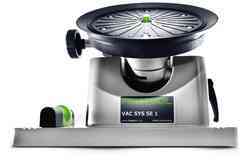 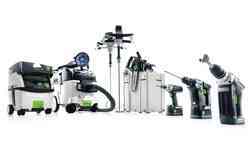 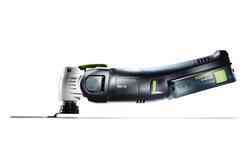 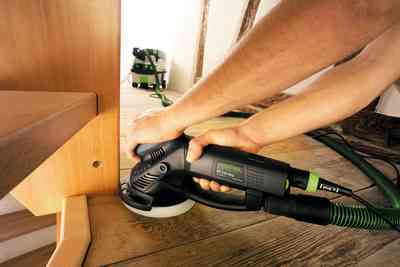 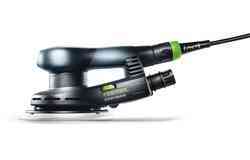 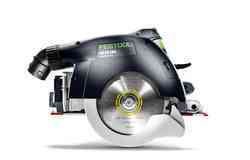 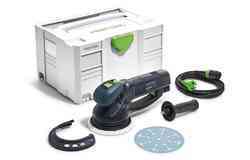 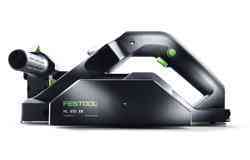 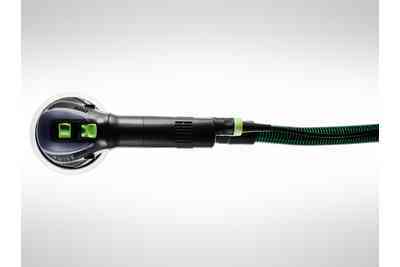 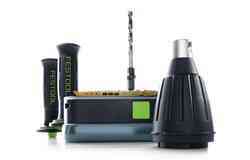 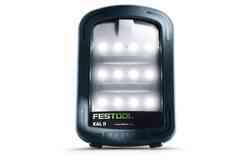 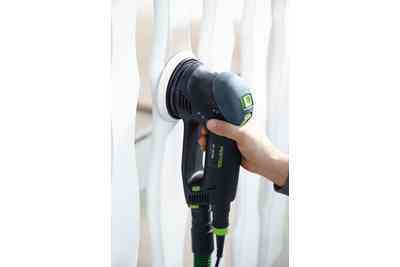 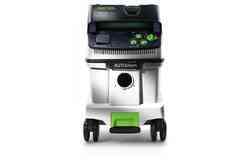 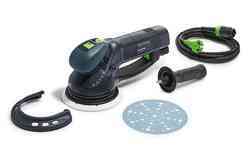 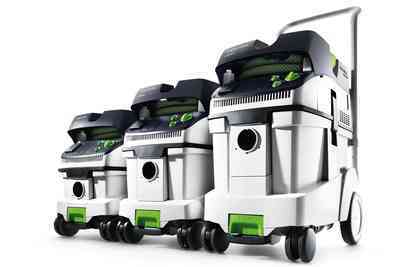 Clean workplace with the Festool mobile dust extractors from the CT series. Compact and lightweight, ideal for assembly tasks and the perfect companion for the ROTEX RO 150. 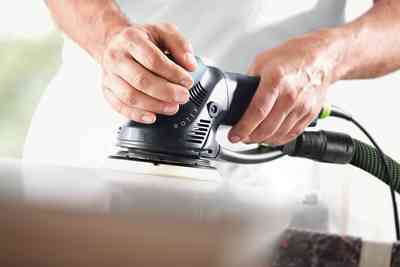 The extraction channel can be removed with a simple hand movement, so that you can polish the whole device with no obstacles. 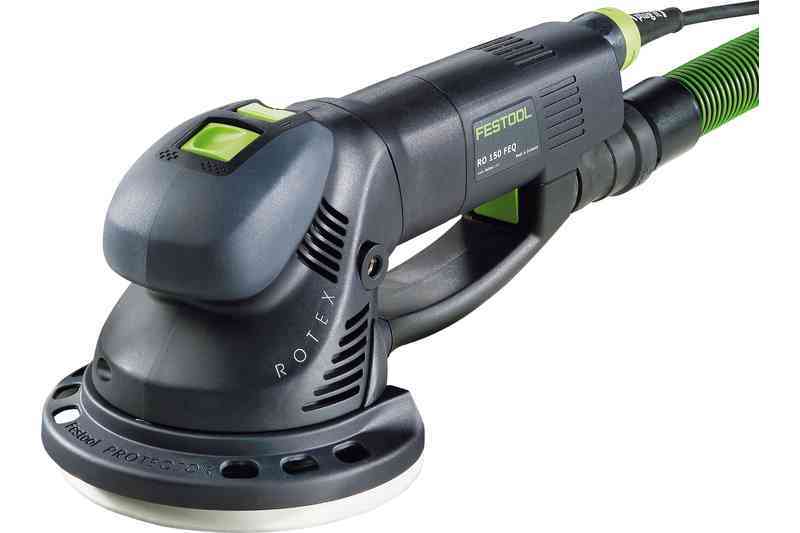 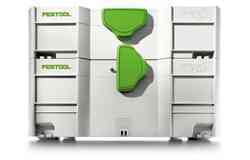 The double-sealed long-life gearbox, which is virtually hermetically sealed, makes your ROTEX RO 150 even more durable, even under the toughest operating conditions.